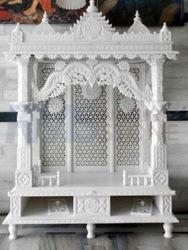 Jali mandir made with white marble , we can also customise all sizes and patterns. We offer our client an excellent quality range of Marble Temple. 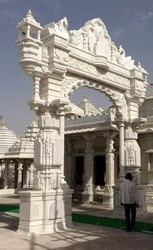 These temples are made up of pure marble and are white in colour. Superior quality of marble has been used to give this product the new dimension.